As the weather cools it’s time to start packing up your patio furniture and closing up your outdoor living space. 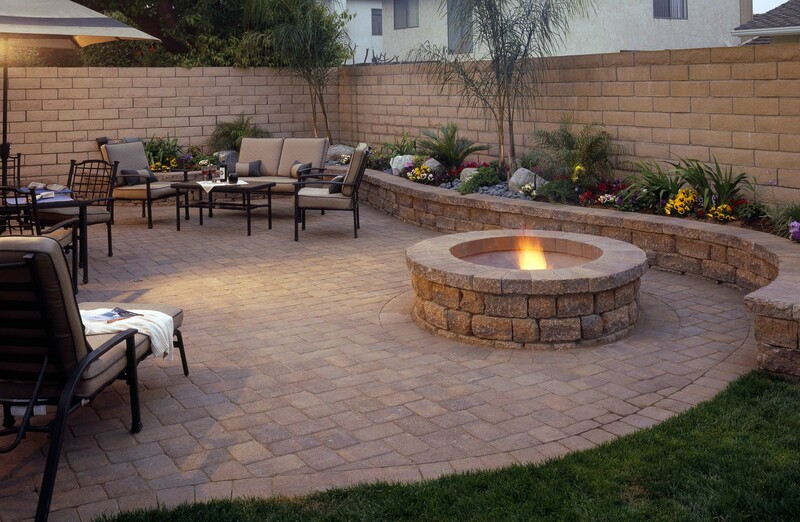 Apart from making sure your furniture is stored and safe from the elements, don’t forget about protecting your actual patio. 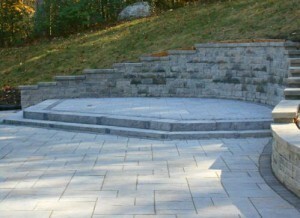 Whether your patio is made with pavers, flagstone, slate or any other material, it’s crucial to ensure it’s protected from the snow and ice. To help you prep your patio for the impending winter we’ve created some very important patio protection Do’s and Don’ts. At Moreno Bros Landscaping we want to make sure homeowners are prepared for strong summer storms, which means making sure your property is rid of dangerous and unstable trees. 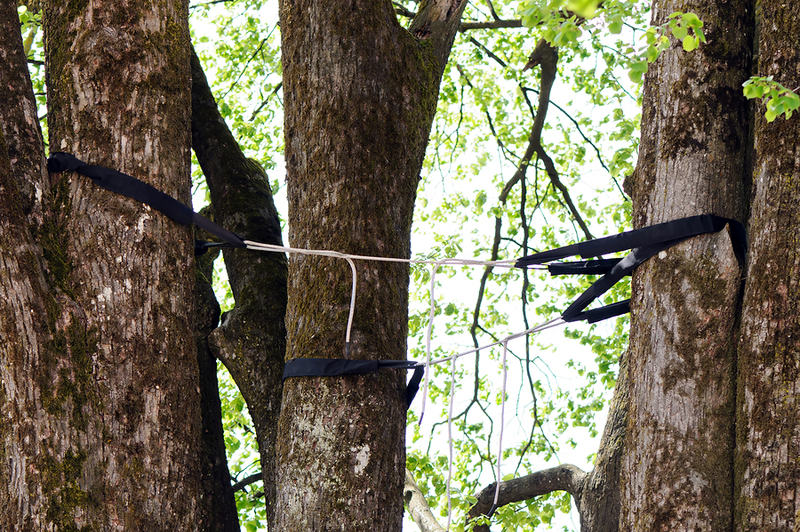 Strong, stormy winds can knock down unstable and at risk trees, which is why it’s imperative to make sure that the trees in your yard are safe and storm proof. To help you weather the storm here are some steps to help you determine which trees in your yard are at risk of damaging your property. Seeding Vs. Sod: What’s the Best Lawn Care Option? Nothing adds aesthetic appeal to your home quite like a green, lustrous lawn. 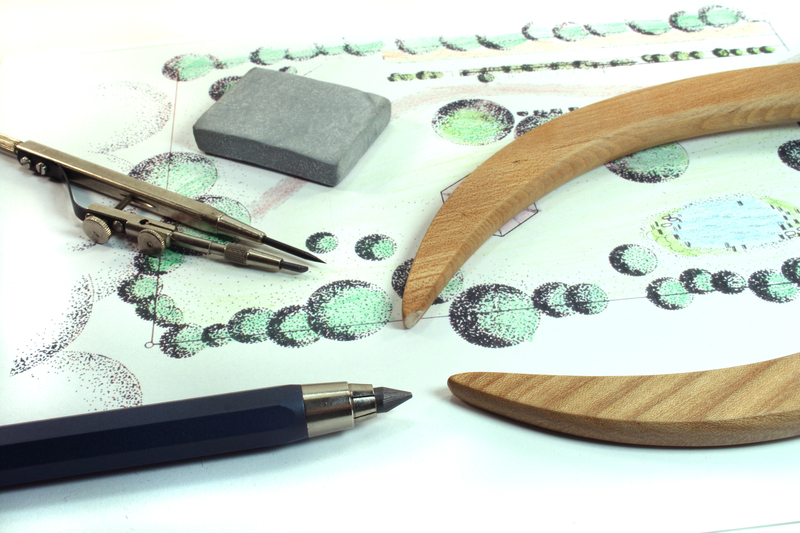 However, verdant landscapes are not so easily realized. Many homeowners struggle to eliminate muddy or deadened patches from their lawns with little success. 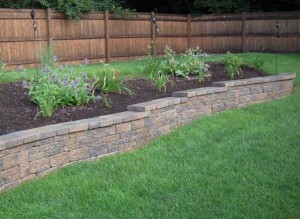 For this reason they often turn to lawn seeding or sod installation for support. There are advantages and disadvantages to these two procedures, and by assessing them, you can decide which lawn care option is best for you. 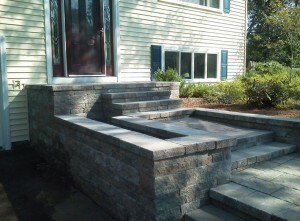 Have you been dreaming of an outdoor kitchen? Don’t wait until the spring or summer to put those plans into place. 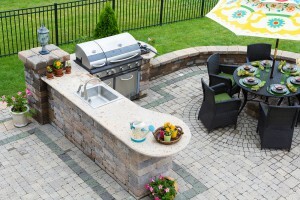 Now is the best time to start making the plans and consulting with a contractor to bring your outdoor kitchen to life come springtime. To make sure that you get that beautiful outdoor kitchen that you’ve been daydreaming of, here are some key considerations. As colder weather ramps up, the concerns over winter damage often come with it. Many homeowners have questions about how to care for their concrete patios: How can you protect a patio or hardscape from snow and ice? 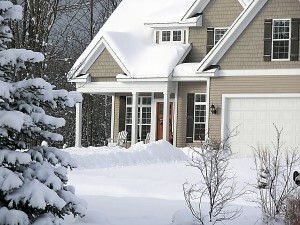 What maintenance is required during the winter? Do I need ice melt? All of these questions are valid and answerable. 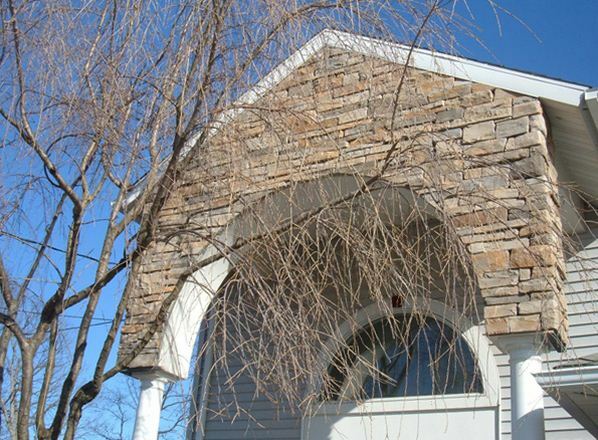 Whether you are mulling over options for a brand new construction, or deciding how to boost your home’s curb appeal, stone veneer is a surprisingly affordable, low-maintenance way to improve the look of your home. When winter sets in, the added task of snow removal pops up again. Though one can never know for certain when the first snow will fall, it’s imperative to have a plan in place before the need for a snow plow arises. Safety, liability and a reliable plan are key to a stress-free winter season.